Season One, Episode Six– An overview of the benefits of founders’ agreements and the critical need for honest conversations between co-founders at the onset of any business venture. Episode Description: Jared Arcari (Fordham Law ‘19) and Blessing Adeyeye (Fordham Law ‘18) join to discuss three main aspects of founders’ agreements: ownership rights of the entity and its accompanying intellectual property, management responsibilities, and confidentiality issues between co-founders. [:37] Jared Arcari introduces himself and Blessing Adeyeye as Fordham Law students under the direction of Professor Bernice Grant. [2:04] Arcari explains why a founders’ agreement is an essential first step to co-founding a business, using Facebook as a cautionary example of what not to do. [5:31] Adeyeye highlights the benefits of having ownership, management, and confidentiality conversations early on. [8:16] An explanation of equity allocation in exchange for consideration provided by each co-founder. [10:58] The benefit of having a vesting schedule and intellectual property protection from the inception of the company. [14:25] Management aspects of founders’ agreements, including responsibilities of each co-founder, compensation, and decision-making terms. [18:34] Advantages of creating confidentiality provisions and non-disclosure agreements. [22:20] Adeyeye summarizes the key aspects of founders’ agreements. 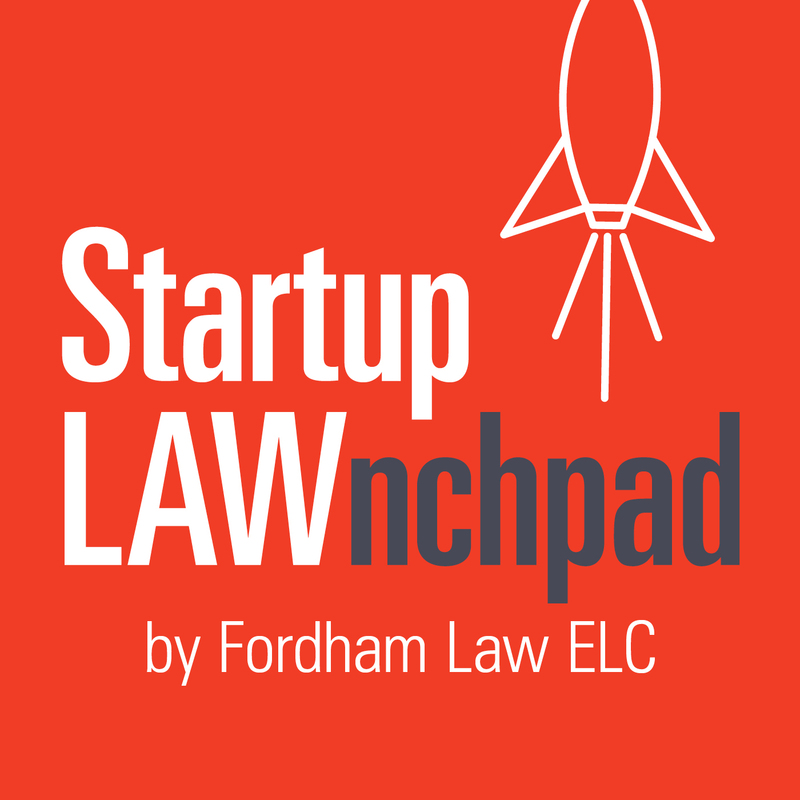 Startup LAWnchpad is a new podcast that helps bridge the gap between entrepreneurs and their legal needs. This podcast is a series of virtual legal workshops that will educate entrepreneurs about legal issues they commonly face as they develop, launch and grow their business.